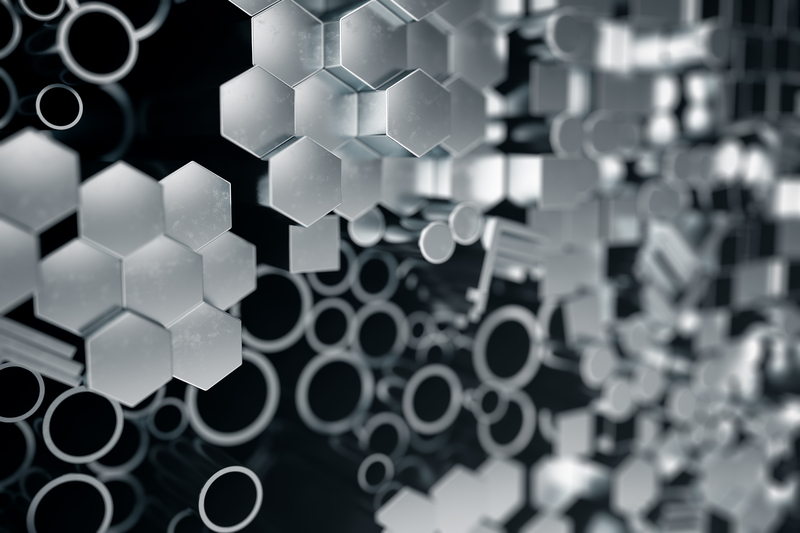 A former scrap metal dealer that became Asia’s leading stainless steel specialist: The history of the Singapore-based company Sin Ghee Huat is an impressive one. As the order numbers grew, so did the demands placed on the sawing technology – which was eventually no longer able to deliver the required performance. 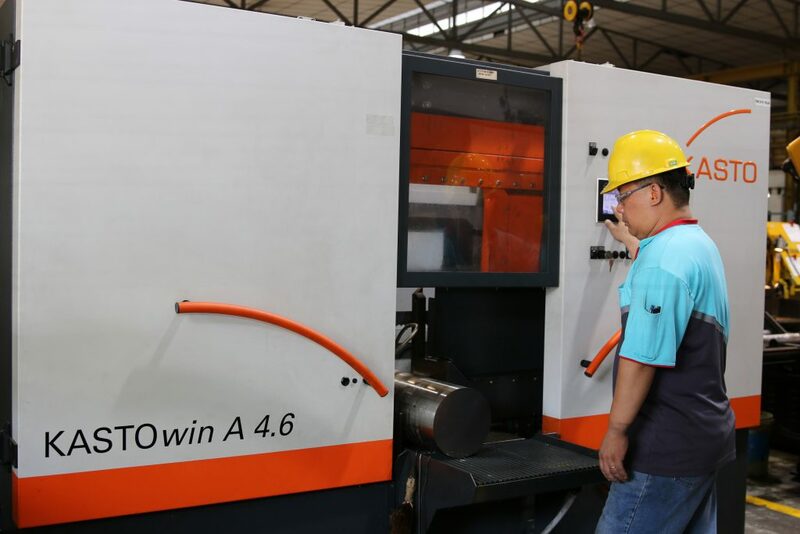 To extend its capacity, the company decided to invest in a KASTOwin A 4.6 fully automatic band saw. Alongside the productivity and efficiency of the new machine, the service provided was another convincing factor. 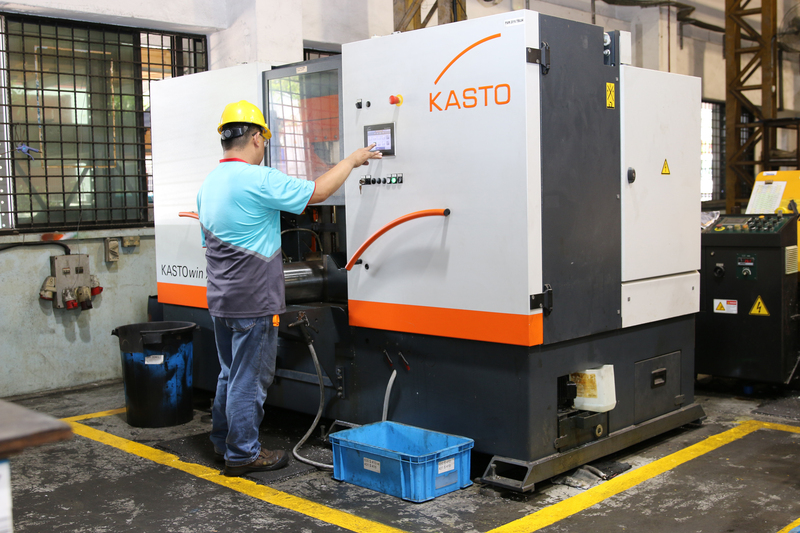 Thanks to its branch in Singapore, KASTO’s experts are always available and on-site visits are possible at short notice. You will find it everywhere: In the piping used in the oil and gas industry, in components for shipbuilding, in the production equipment used in the foodstuffs and pharmaceuticals industries, in banister rails or on the facades of buildings. We are talking about stainless steel – the material whose resistance to corrosion and acids gives it unrivalled advantages in so many applications: It is the ideal material to clean and sterilize, extremely durable and harmless to humans and the environment. Because stainless steel materials are also easy to form, the material is constantly growing in popularity in both domestic and industrial contexts. Since then, Sin Ghee Huat has grown dynamically and now possesses a number of subsidiaries, including in the Chinese city of Suzhou. Despite this, the company processes most of its orders at its headquarters in Singapore: To do this, the stainless steel specialist needs extensive storage capacity and a modern machine pool. “If necessary, we can perform a number of processing steps before we even deliver to the customer – this also includes sawing to the required length,” explains Lim. However, this task often demands considerable effort because most stainless steels are very difficult to machine. “It is therefore vital for us to have particularly powerful sawing machines that can ensure short cutting times and high productivity even with these materials,” emphasizes Lim. However, the point came at which the company’s existing sawing technology was no longer up to the task. “The number of cuts grew significantly over the years and our machine pool was not configured to cope with this volume,” recalls Lim. “The cutting times were simply too long, with the result that the sawing unit gradually became something of a bottleneck in our production process.” That is why in 2016, the management at Sin Ghee Huat decided to invest in extending its capacity. In its search for a suitable supplier, the choice quickly fell on KASTO Maschinenbau GmbH & Co. KG, which is headquartered in Achern in the South of Germany. “Our experience with KASTO was already very positive because a few years previously, they had delivered and installed an UNIBLOC stacking cradle system for us,” says Lim as he outlines the decision-making process. “We had also already heard a lot about the high quality and reliability of their saws. However, we were doubtful about whether a manufacturer from far-away Germany would be able to provide us with the service we expect from our partners.” It was therefore extremely convenient that the sawing and storage technology specialist was opening a new branch in Singapore at that very time. “From this location, we can support customers throughout the whole of South-East Asia much faster and more comprehensively than before,” stresses Branch Manager Carina Staebler. “The fact that KASTO would soon be present locally with its own subsidiary was ultimately the clinching purchase argument for us,” explains Lim. Sin Ghee Huat decided on the KASTOwin A 4.6 fully automatic band saw: The machine represents a versatile, multi-purpose solution for the serial and production sawing of solid materials, tubes and sections and comes with an extensive standard equipment. It is suitable for machining a range of steels and offers high performance coupled with low material and energy consumption. “Our company places great value on efficiency. Here again, we were completely won over by the KASTOwin with its frequency-controlled drive and compact hydraulic aggregate,” explains Lim. The saw’s cutting range is 460 millimetres. 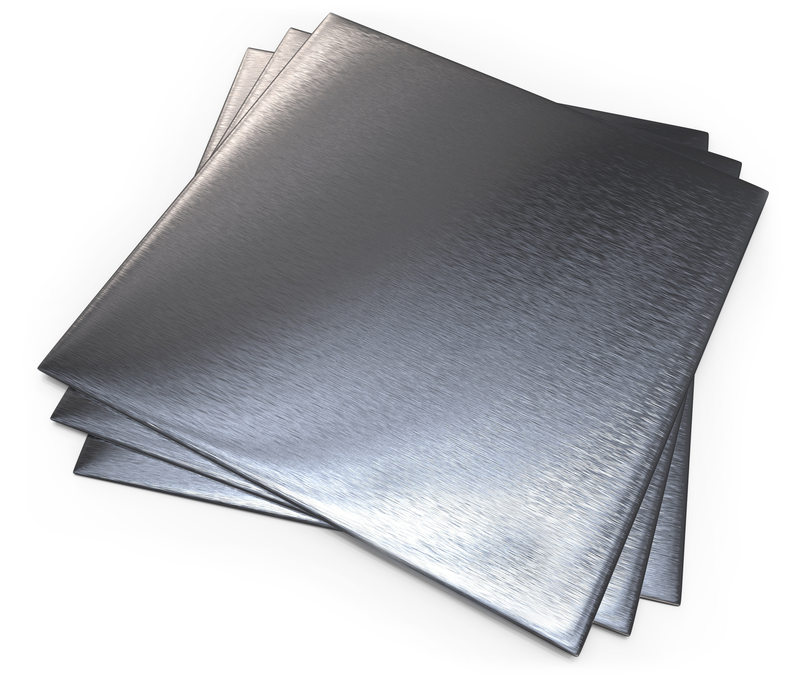 Sin Ghee Huat mainly uses it to cut cylindrical stainless steel materials – a task that it accomplishes quickly and precisely. The torsionally rigid, vibration-damping upper section enables the saw blade to run particularly quietly and produce better accuracy when sawing. The vice and saw feed are equipped with zero-play linear guides, and ball screw spindle drives ensure controlled cutting and material feed movements. This enables the KASTOwin to achieve a cutting accuracy of ±0.1 mm over a 100 mm cutting length at cutting speeds of up to 150 m/min. The intuitive SmartControl machine controller brings additional benefits. This unit contains all the material data, and automatically sets all the necessary parameters. “The saw is therefore very easy to operate. Users can get to grips with the touchscreen-based graphical user interface quickly and easily without the need for a time-consuming familiarization phase,” comments Lim. “As a result, we have been able to greatly reduce idle times.” What is more, the KASTOrespond system, which was developed specially for this range, continuously records the forces at the tool and uses an intelligent algorithm to convert these into feed movements. This makes the sawing process particularly efficient. KASTO Maschinenbau GmbH & Co. KG, based in Achern, Germany, specialises in sawing and storage technology for bar stock. The company is a global leader in the manufacture and sale of metal-cutting saws and semi-automatic and automatic storage systems for bar stock and sheet metal. It is also a leading manufacturer of automatic handling systems for metal bars, sheet metal and pre-cut parts, as well as the corresponding software. One of Europe’s oldest family-owned companies, KASTO celebrated its 170th anniversary in 2014. In the course of its successful history it has registered 170 patents, delivered more than 140,000 sawing machines to all parts of the world and installed more than 1,900 automatic storage facilities. In addition to a branch in Schalkau, Thuringia, KASTO has subsidiaries in England, France, Switzerland, Singapore, China and the USA.